Bela Lugosi, born Béla Ferenc Dezső Blaskó in Lugos (now part of Romania), would have been 130 years old this October 20. He would later take his stage name from that of his home town. 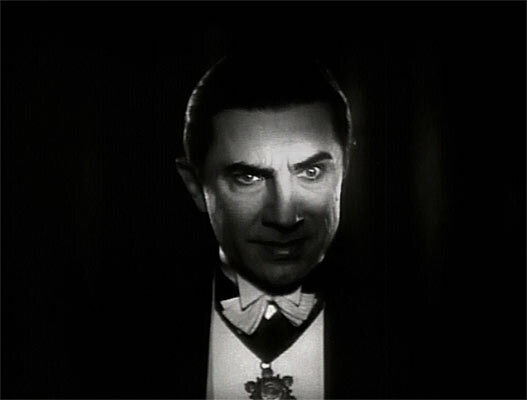 Also, The Universal film, "Dracula", is now 81 years old, having been released on February 12, 1931. This past May marked the 115th anniversary of the publication of Bram Stoker's book. 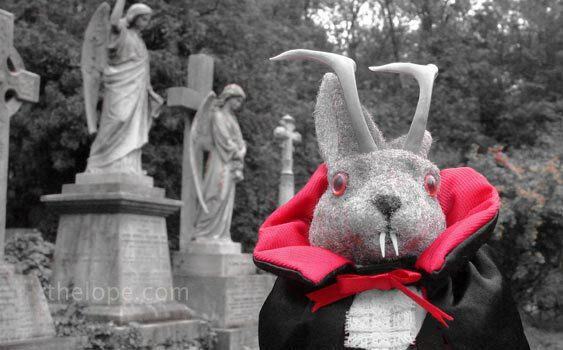 This November 8 will be Bram Stoker's 165th birthday. April 20 was the 100th anniversary of Stoker's death. I enjoy paying tribute to Mr. Lugosi and Mr. Stoker in my own way. 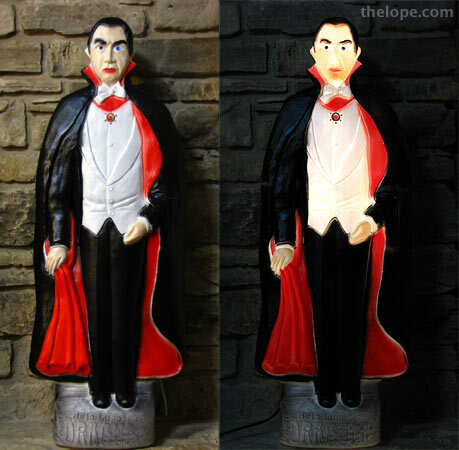 Some years, I set alight this Lugosi-shaped beacon in my attic window on October 20. 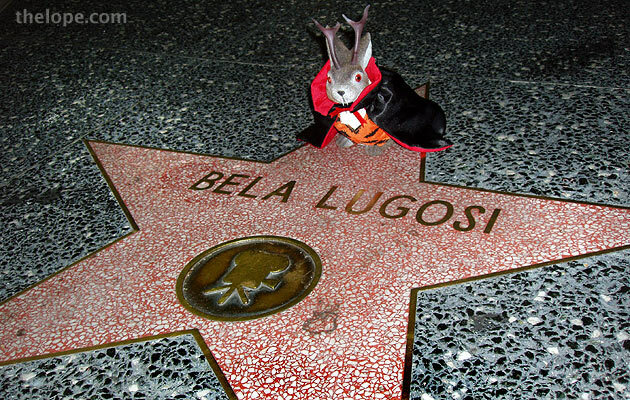 For more about Lugosi, see Bele Lugosi's Dead . 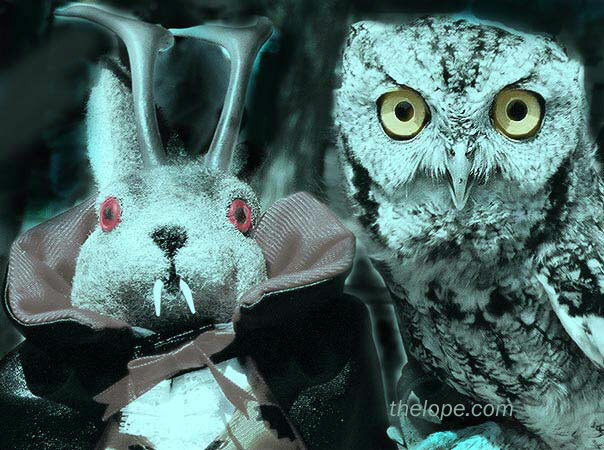 Our own resident vampire can be seen at Nosferatulope. 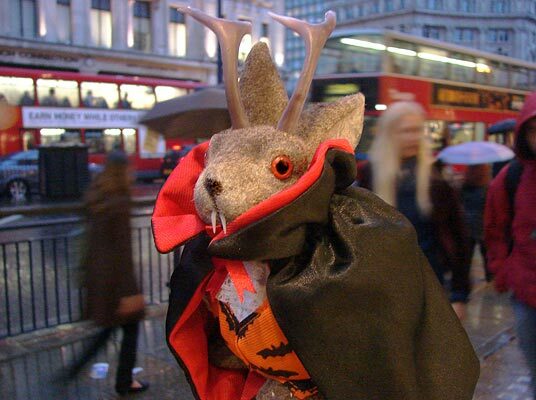 And for a bit about Bram Stoker's literary creation, see Dracula's London.